A lot of homes and businesses in the North Norfolk area are already enjoying the benefits of being with us, and our friendly, personal service means we’re highly recommended. 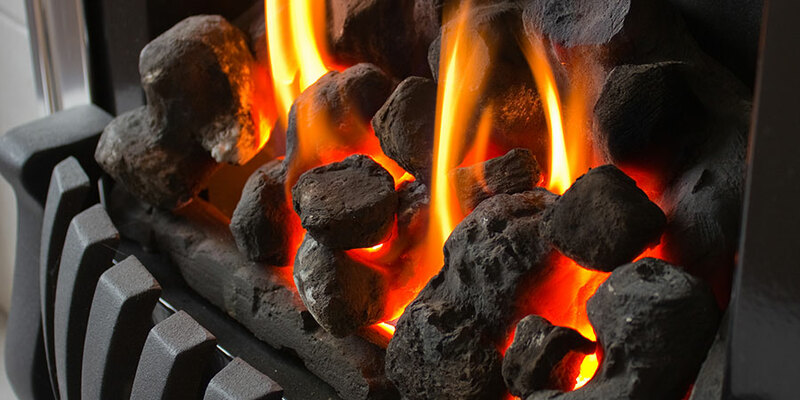 With us, you’ll get the best of both worlds: the understanding and convenience of an independent company with local expertise and many years of experience and the reassurance of knowing we’re backed by one of the UK’s leading LPG suppliers. 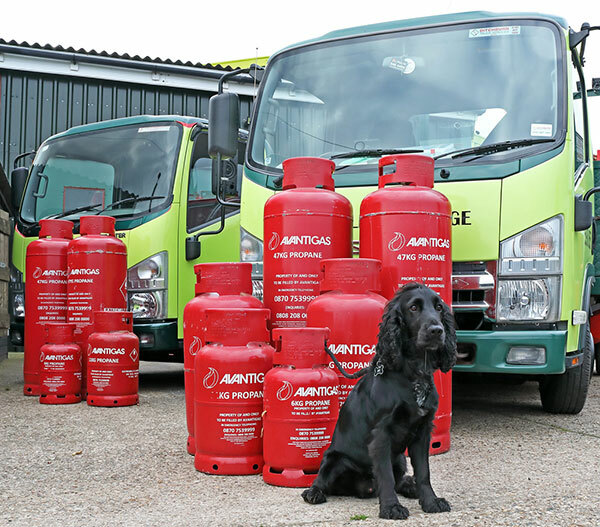 So whether you use Calor, Flogas or another off-grid fuel provider for your heating or cooking, why not ask us about AvantiGas and our extremely competitive prices. We have outstanding local knowledge and experience in the areas we operate in, which means we’re always there for our customers, wherever they are and whatever they need. 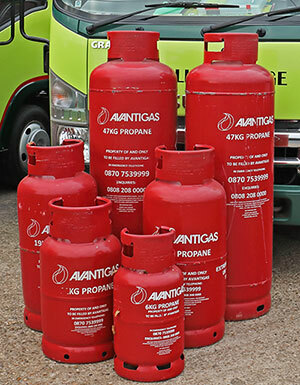 We supply to both the domestic and commercial markets, delivering affordable bottled LPG. We offer a delivery and collection service (minimum quantities apply for free delivery, over a 20 mile radius a delivery charge may be incurred). Our cylinders are made available to our customers on a free of charge loan agreement, so no expensive bottle charges! Same fitments, no change of regulator required. 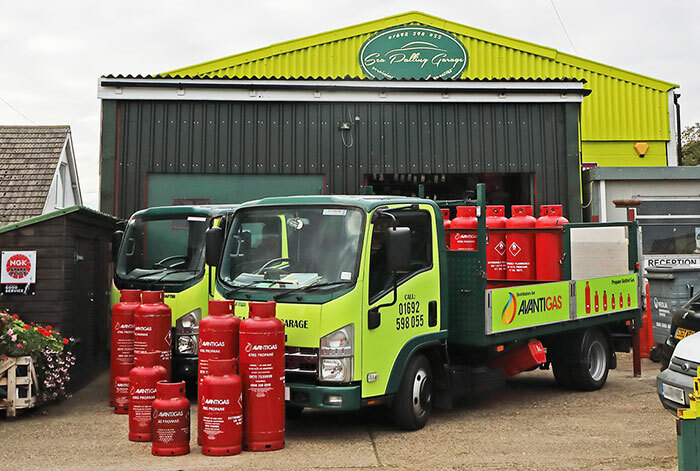 We can assist you with your commercial LPG bottles gas requirements for cooking, heating, industrial applications and forklift trucks to mention a few. 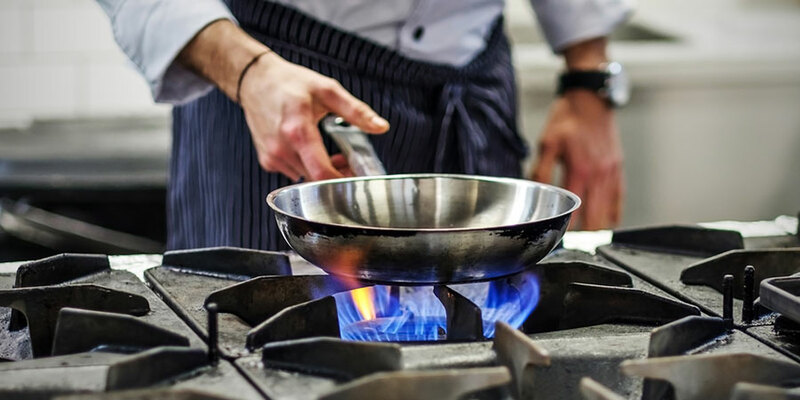 We currently supply pubs, restaurants, cafes and mobile catering establishments as well as supplying bottled LPG for agricultural use such as pest control and poultry farms. All forklift bottles are fitted with liquid offtake valves. We provide a range of propane bottled gas from 6 to 47 kg. Whether for central heating, cooking, water heaters or gas fires, there is a bottle size to suit your needs. For outdoor leisure we can supply LPG bottles for your BBQ, patio heater or swimming pool heater. We have been established for 20 years and are a friendly, independently run business. Trading as a car repair garage we have been supplying LPG bottled gas from the garage forecourt for the past 18 years. When we saw an opportunity to give our customers another choice in the market Coastal Gas Supplies was created to ensure the best possible service for our customers. There is a common misconception that off-grid properties are only found in the middle of nowhere, however between 60-80% of areas in Norfolk alone are off-grid homes and businesses. LPG is the lowest carbon off-grid conventional fuel available to off-grid consumers, emitting 35% less CO2 than coal and 12% less than oil. We strive to ensure we can deliver to our customers throughout the year. In winter, demand for LPG is at its highest and we will always aim to deliver, and all reasonable actions will be taken to ensure our customers do not go without their LPG. *Minimum quantities apply for free delivery. Delivery over a 20 mile radius may incur a delivery charge.